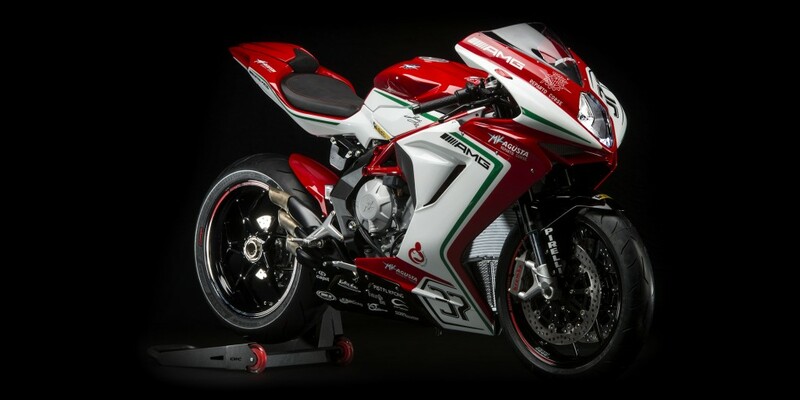 MV Agusta entered India in late 2016 and brought a limited number of products to our market. They even offered some serious limited edition models and F3 800 RC is one of those rare machines. 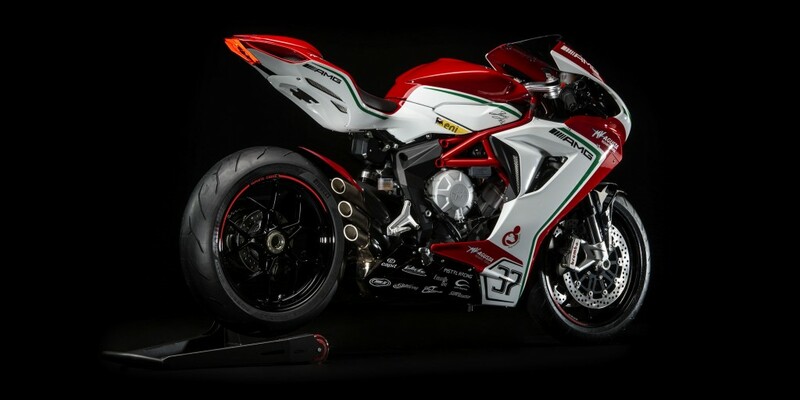 This motorcycle will only get 250 units and only 9 will make their way into the Indian market. The one seen performing burnouts in this video is one out of those five that have been sold by the premium brand. 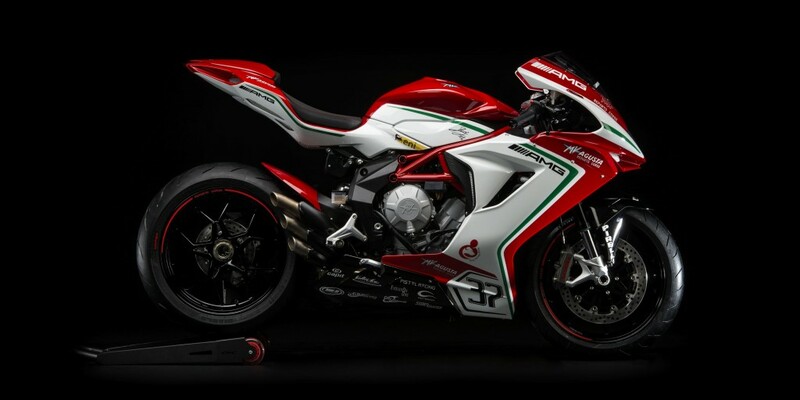 Surprisingly, the model costs INR 19.73 lakh and comes with a three cylinder, 798 cc engine. 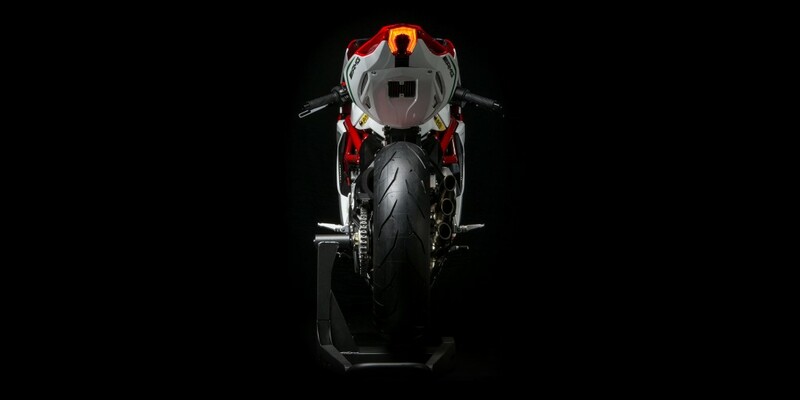 Despite of being smaller in displacement, the powerful engine is good for 148 HP at 13000 rpm and 88 Nm at 10600 rpm. 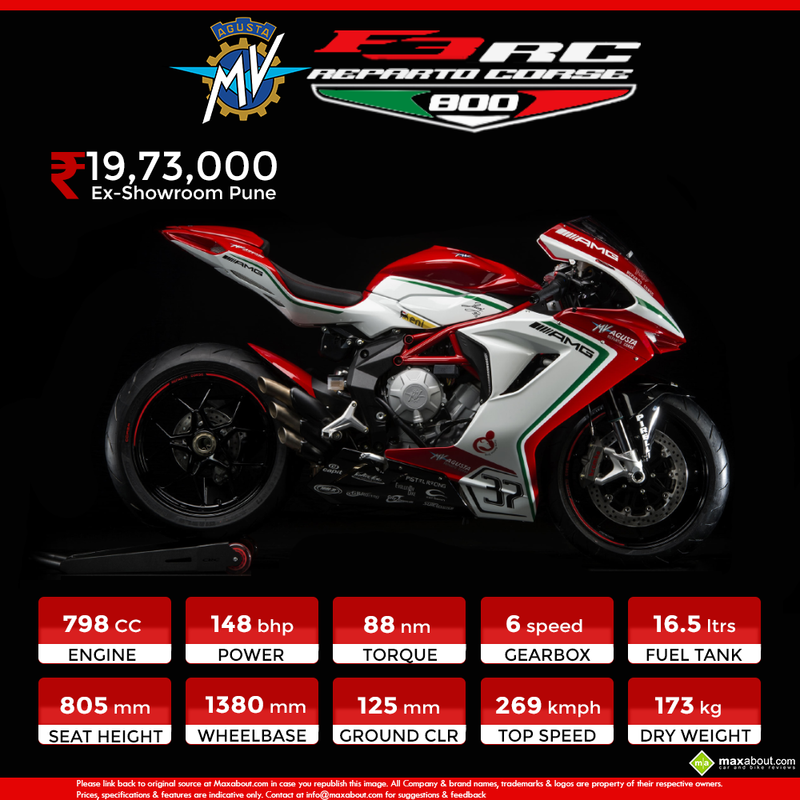 F3 800 RC carries a dry weight of just 173 kg, providing the same with high power to weight ratio and helping it achieve 269 kmph of top speed. Electronic features include 8 level traction and 4 riding modes in total. 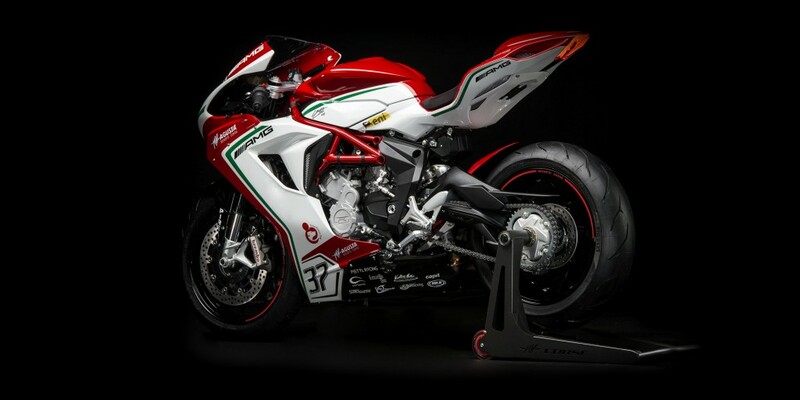 The front suspension in use is Marzocchi USD forks while rear uses Sachs monoshock for perfect sport riding. F3 800 RC use dual 320 mm front disc brakes. The limited edition model is wrapped in AMG livery, carrying a dynamic contrast between Red and White. It carries an impressive exhaust design while it’s overall body line is even one of the best across its segment. 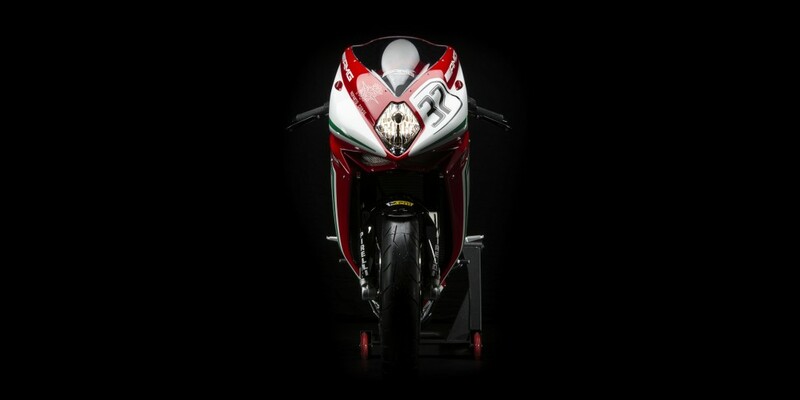 The unique front fascia of the motorcycle can help even a rookie guess the brand name behind this aerodynamic machine. 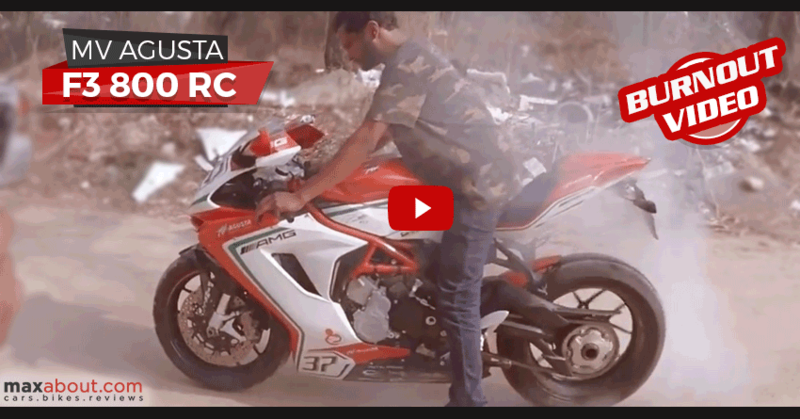 MV Agusta F3 800 RC is a single seat race bike and you can even clearly see the sticky tyres wearing off while it’s owner performs burnout in this video.